Great review! 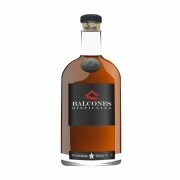 I just reviewed some of batch 16-3. Not bad but not amazing - and your notes seem very different from mine, so perhaps there is quite a bit of batch variation? @talexander, I do think that there is some batch variation in the Balcones # 1 Single Malt, but I have also noticed since Day 1 when we first met 5 years ago that you and I tend to use very different descriptors for almost every whisk(e)y. Not a bad thing, of course, just a very different perceptive and interpretive sense. 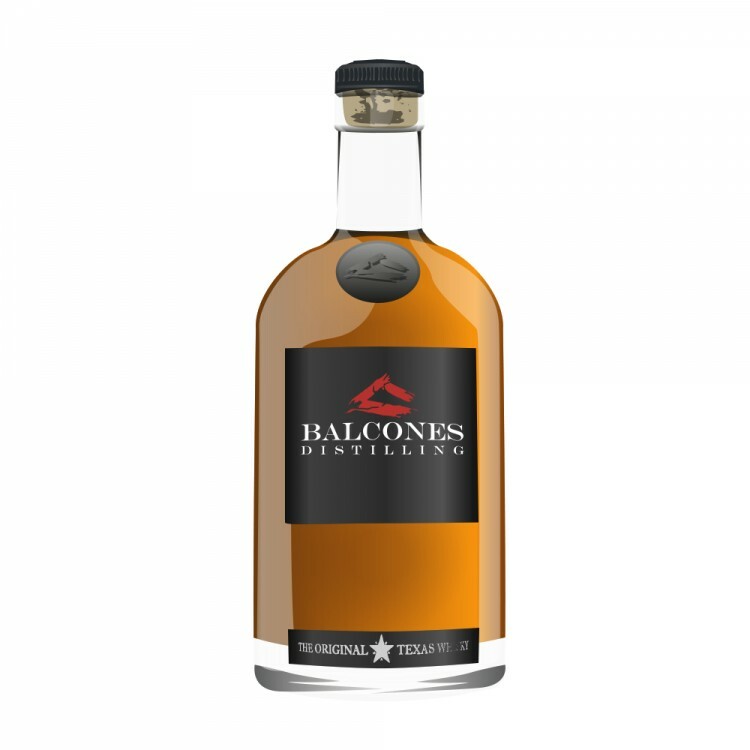 Another thing with Balcones Malt, I bet that you will notice significant evolutions in the flavour profile after it has been open quite awhile. In the case of the reviews I did, the bottles had been very long opened. I would not now be able to define how one or both of them tasted when first opened, but I do remember thinking that the experience had changed quite a bit. In all cases I did still enjoy the product. 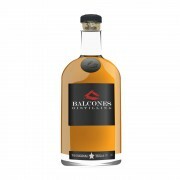 Interesting - yes, my bottle was freshly opened for the review. I'll go back to it in a couple of months and see what it's like - thanks!